The National Council of Canadian Muslims in Ottawa is updating its Muslim Community Safety Kit to include sections on lockdown drills, active shooter scenarios and bomb threats to be shared with mosques across the country. Last month, 50 worshippers were killed at two mosques in New Zealand after a lone gunman armed with semi-automatic weapons targeted Muslims attending prayers. In January 2017, six men were killed by a gunman at a mosque in Quebec City. 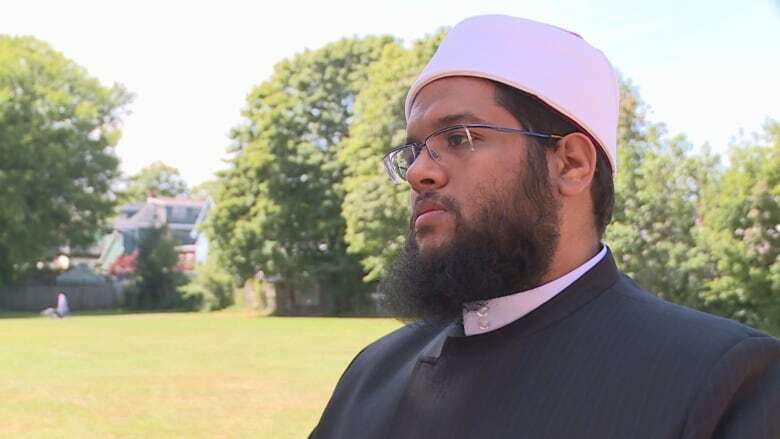 After the mosque shooting in New Zealand, the Ummah Masjid in Halifax decided to use the guide for its upcoming community gathering in April to discuss recommendations and to review its security plan. "It's better to be cautious," said Imam AbdallahYousri. "We want to find all possible means to secure the mosque and feel like we did our best." He said the mosque is looking at upgrading its security measures. Gardee said the council doesn't want to be alarmist. "We don't want to cause unnecessary fear in our communities, but I think that these incidents are deeply troubling," he said. Gardee said there has been "tremendous support" from Canadians of all backgrounds, but he believes more needs to be done. "Thoughts and prayers are welcomed and appreciated, but we need to be looking at what are some policy solutions that government and other stakeholders can undertake to curb the growth of right-wing extremism and white supremacy, as well as the growth of online hate," he said. The launch date for the updated guide hasn't been finalized, but Gardee said it would come out sometime this year. "There is definitely a sense of urgency to this and we will be making it a priority," he said.